· Applicable loads: super kanthal, platinum, molybdenum, carbon, halogen lamp, chrome, nickel, etc. 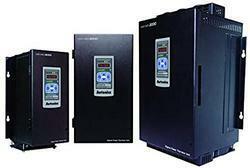 Autonics has launched Digital Power Thyristor Units – DPU Series – for with fast, accurate and precise control. DPU Series units feature accurate feedback control through RMS measurement and phase control and zero-cross cycle control are available. 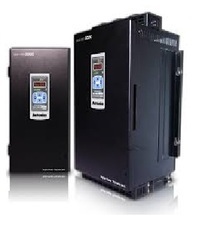 Remote monitoring and control are possible via RS485 communication for further user convenience. Applicable loads: super kanthal, platinum, molybdenum, carbon, halogen lamp, chrome, nickel, etc. Looking for Thyristor & Power Controllers ?